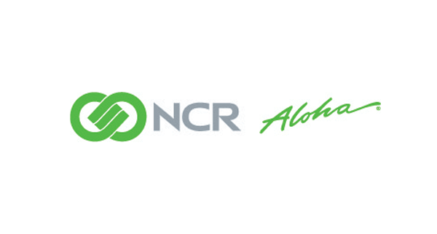 POS Technologies and NCR Aloha have the most cutting edge technology in the industry. With everything from mobile terminals to online ordering, we are the solution for your operation! Contact one of our sales reps and they will guide you through the process of creating a custom solution for your establishment. Our products are in a class of their own and so our people, get the process started now!